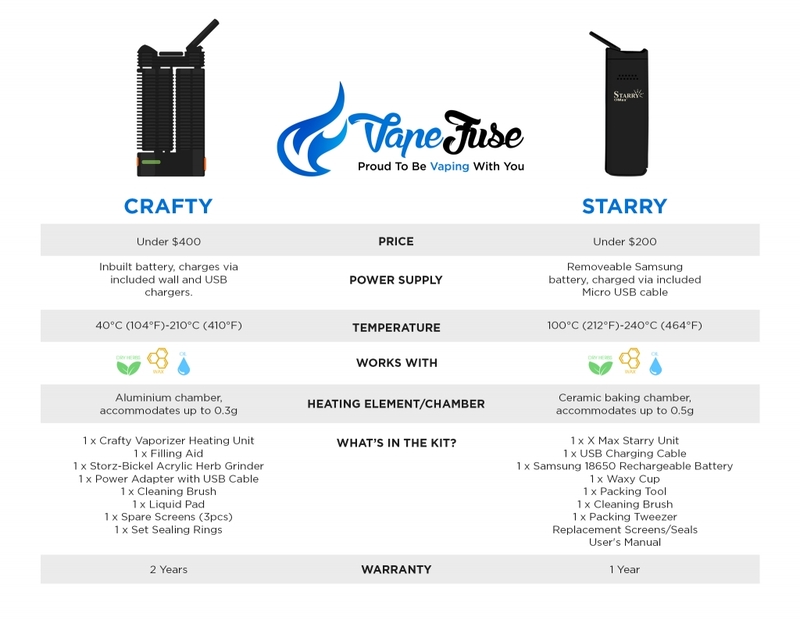 Home Vaping Buzz Crafty vs Starry: Which One’s for You? 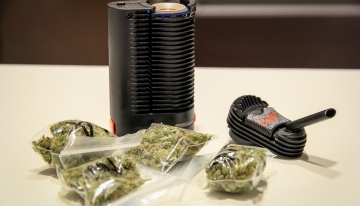 One of my all-time favorite portable devices is Storz & Bickel’s Crafty portable vape. From the manufacturer’s who brought us the amazing Volcano range of vapes, S&B has taken all of the power of its desktop predecessors into a nifty handheld unit. 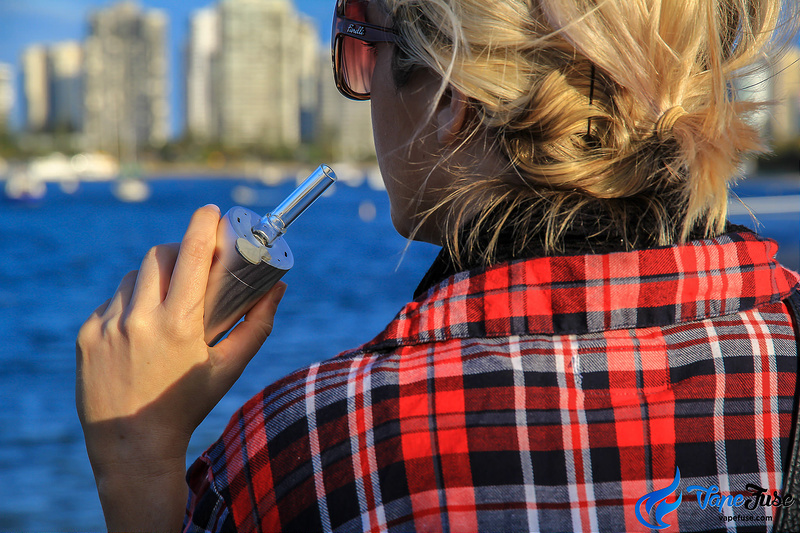 Since the Crafty hit the shelves back in 2014, there had been little to no contention in the portable vape market. The ultra-premium Crafty reigned supreme. It wasn’t until recently that other models such as Arizer’s new range of devices began to emerge as contenders, and the bedrock was shaken. One of these notable releases was the X Max Starry; a premium portable with an affordable price tag. 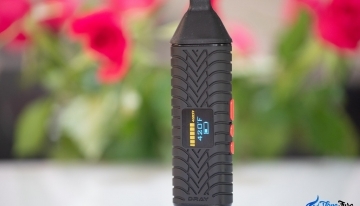 It is similar in both appearance and functionality to the Crafty as has a number of unique features which helps it stand apart from other vapes. 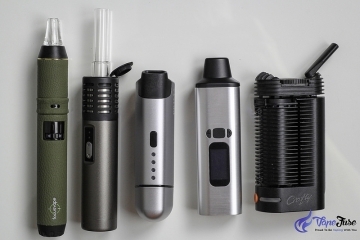 For anyone out there looking to buy a portable vape, or if you’re simply interested in learning about some premium portables, check out my review of the Crafty by Storz & Bickel and the X Max Starry below! 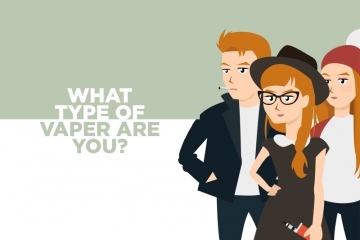 Crafty vs. Starry: Which One’s for You? The heating chamber is one of the key differences between Storz & Bickel’s Crafty and the X Max Starry. Both effectively produce great tasting vapor and the flavor profile these devices emit is unreal. The Crafty is equipped with an aluminum heating chamber that’s revealed by twisting the cooling unit to the side. 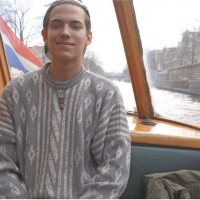 Its chamber accommodates up to 0.3 grams of dried herbs and the wide opening allows for efficient, even vaporization. 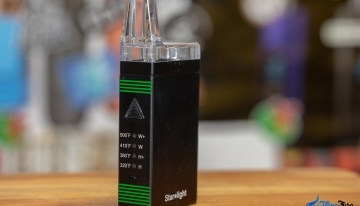 The Starry, on the other hand, features a ceramic baking chamber with an embedded heating element for herb vaporization. You can pack the chamber to the top or microdose with a small amount, with only a small difference in vapor production. 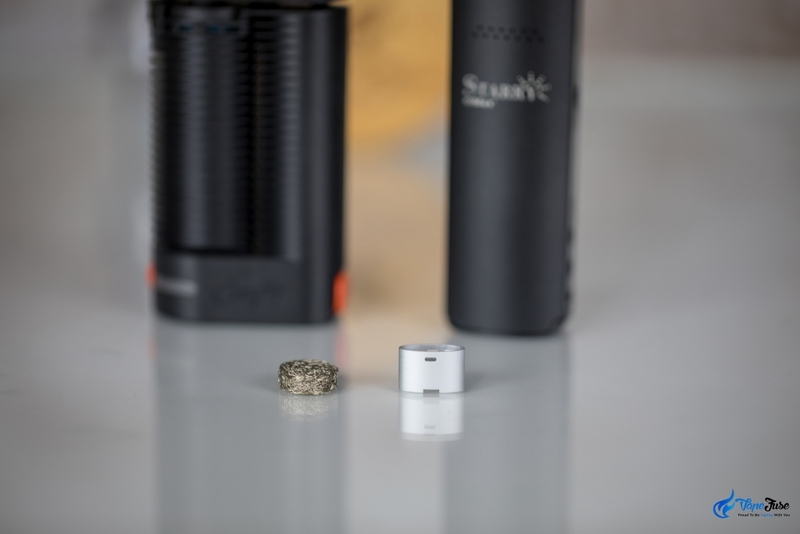 The X Max Starry’s deep chamber holds up to 0.5 grams of dried herb. 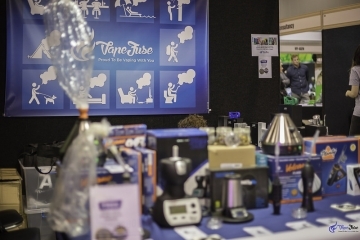 In terms of vapor production, the Crafty consistently generates huge visible clouds of sweet tasting vapor at a low temperature. The Starry produces some fantastic tasting vapor, however, to get bigger clouds you really need to crank it up. 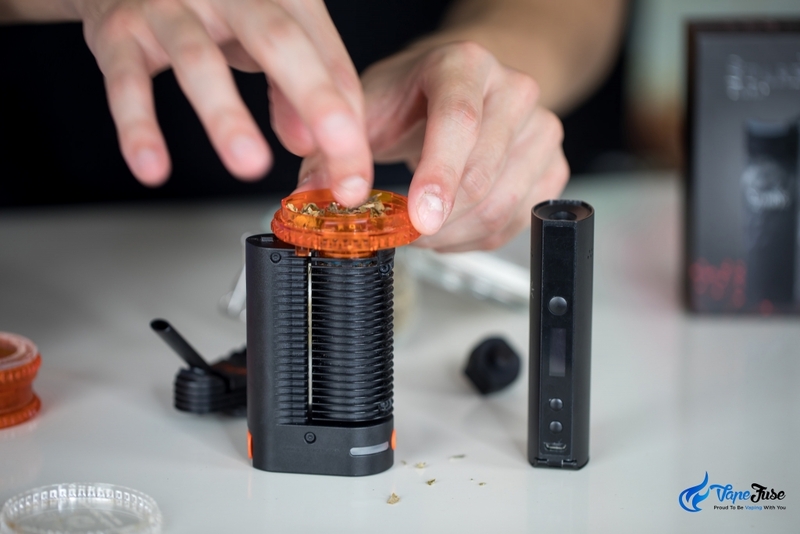 Storz & Bickel include an acrylic filling tool with every Crafty, which is super useful in saving your herb from missing the chamber. 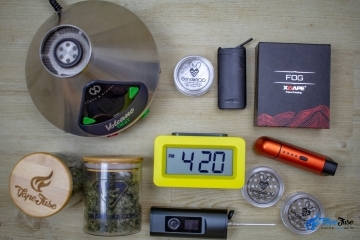 The tool is part of an accessory kit that also includes an acrylic S&B grinder. What more could you want? Portability and battery life go on par with one another, so removable batteries prove to increase the portability of a device exponentially. 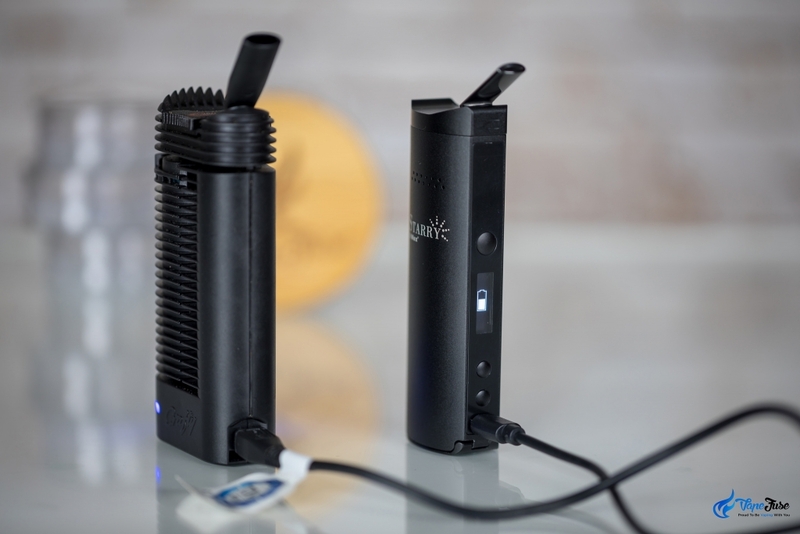 The X Max Starry’s removable, rechargeable battery is the same Samsung model utilized by ultra-premium portable devices; the Arizer Air II and the Arizer ArGo. 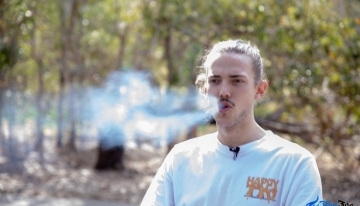 Long battery life is also a big feature of the Starry, with the vape allowing for 15 five-minute sessions off a single charge. 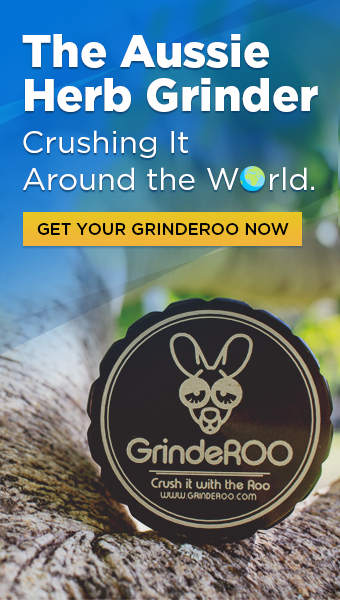 The Crafty, on the other hand, has a battery life of only 45 minutes to an hour. This means you need to charge the battery after every eight to ten sessions. The Crafty’s battery is internal and is unable to be removed, however, the device’s two-year warranty applies to the battery too. 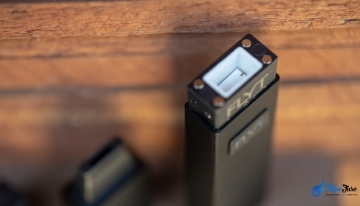 A fantastic feature of the Starry is its pass-through charging. 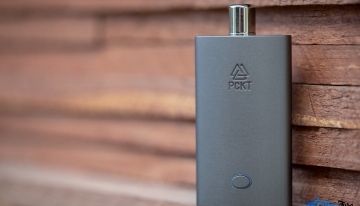 The ability to use the device while it’s plugged into the charger is a big plus and is a feature most premium vapes comes equipped with these days. 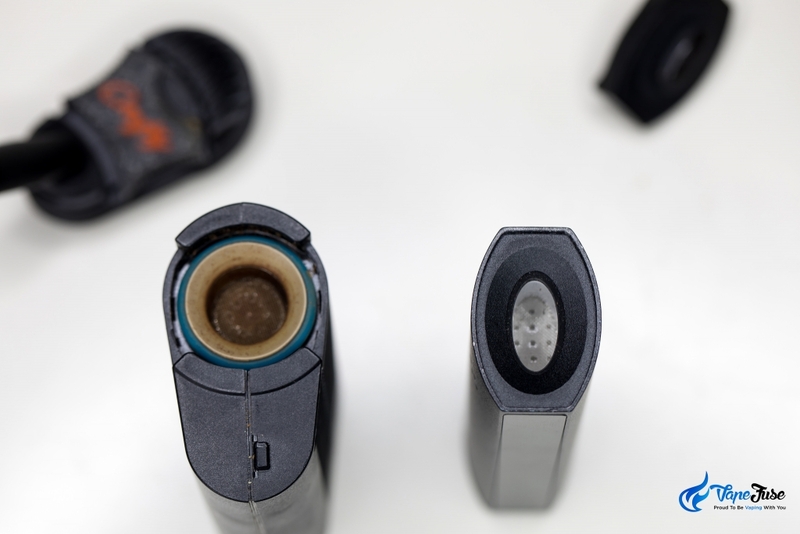 While Storz & Bickel’s Crafty does feature pass-through charging, it only works when the device has 20% or more battery capacity. This can be frustrating if you forget to charge the device and are looking forward to a long session. 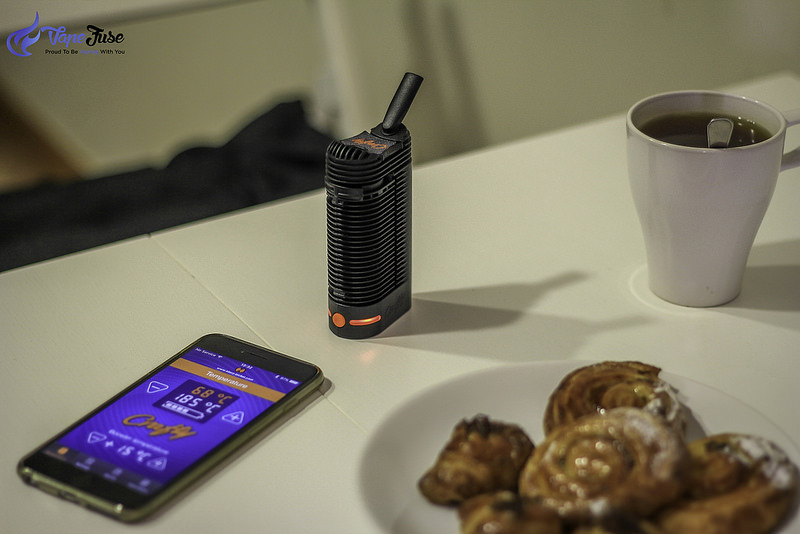 With the release of the Crafty in 2014, Storz & Bickel brought us the first device with Bluetooth connectivity. 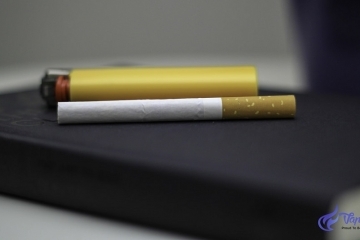 This is now a feature common among a number of premium vapes including the Da Vinci and Ghost line of vapes. 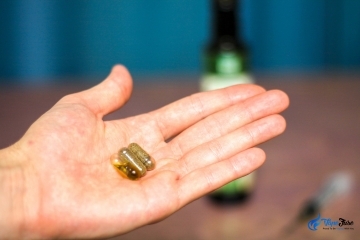 The Crafty’s smartphone app allows you to control functions like temperature control and booster temp via the use of your phone, with the app also displaying battery level, a copy of the user guide as well as lifetime session time. The X Max Starry’s OLED display shows the device’s set and actual temperatures as well as session timer and battery life. You can switch the temperature from 100°C (212°F) to 240°C (464°F), allowing you to get the most out of your blend. 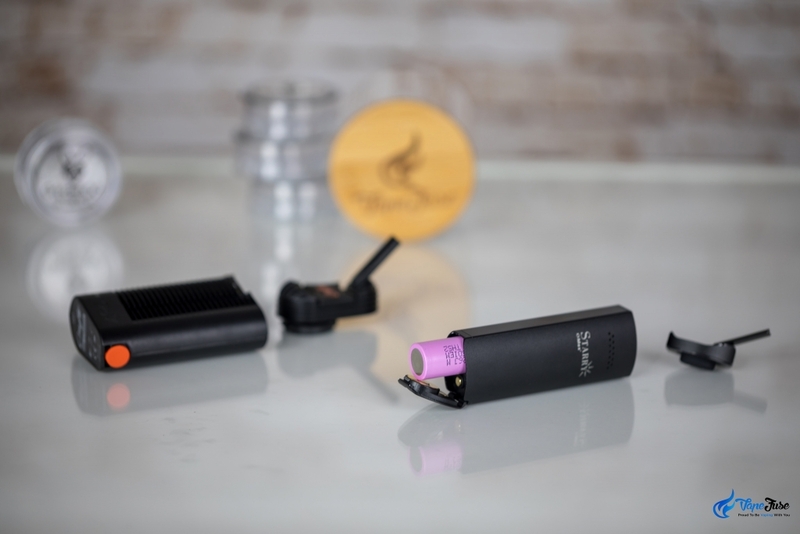 Both the Crafty and the Starry are optimized for dry herb consumption, yet both vapes are also equipped with concentrate adaptors for your waxes and shatter. 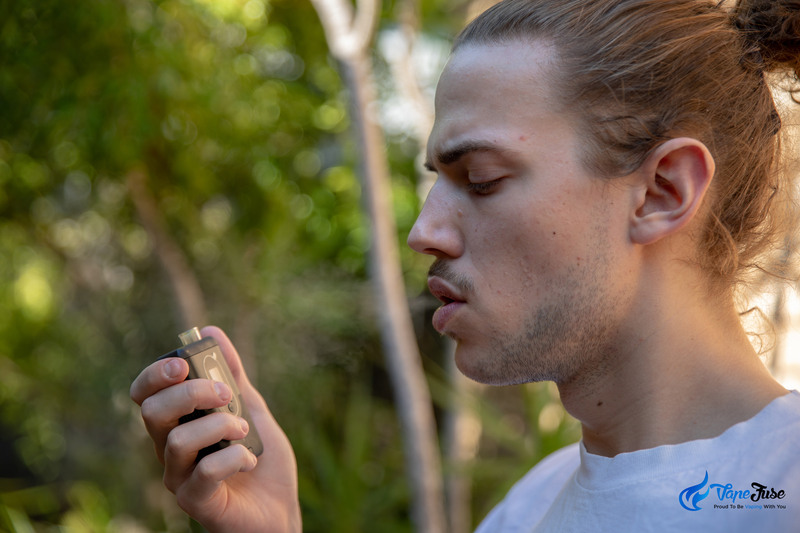 While not as effective as some of our other concentrate vapes and wax pens, the devices perform admirably and produce some terpy low-temp dabs. S&B’s Crafty comes with a stainless steel liquid pad, which heats up to melt the liquid through the mesh and generate sweet concentrate vapor. The X Max Starry has an included oval-shaped ‘Waxy Cup’ that features a mesh screen and cotton base to vape your concentrates. What’s in the Box with the Vapes? So, Which One’s for Me? While both devices are about the same length, the Starry is about an inch narrower than the Crafty and is substantially lighter. It’s definitely the more portable of the two, owing to the reduced size, replaceable battery and extended battery life; but don’t sleep on the Crafty! 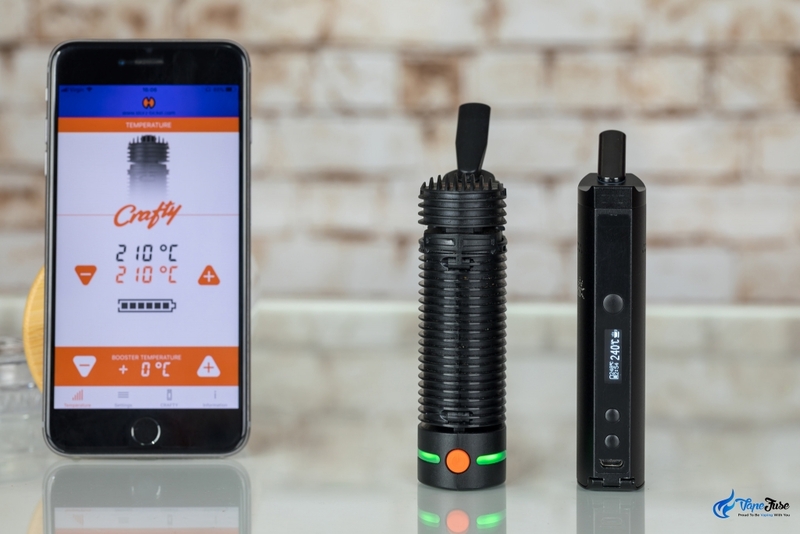 If you’re looking for a portable vape that produces immaculate, desktop-standard vapor consistently then Storz & Bickel’s Crafty is the device for you. 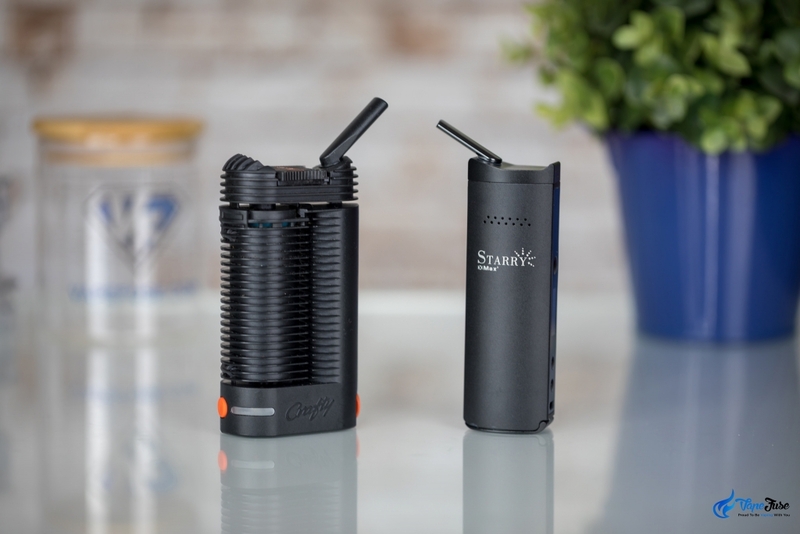 The Starry produces great tasting vapor, but the Crafty’s visible vapor production and immaculate taste are unbeatable. The Crafty is the connoisseurs’ weapon of choice when it comes to premium herb vaping, and is unrivaled in terms of vapor production. The X Max Starry is super portable, affordable and generates amazing vapor. Whether you’re new to vaping or a desktop vaper looking at getting a decent portable, the Starry is the vape for you. 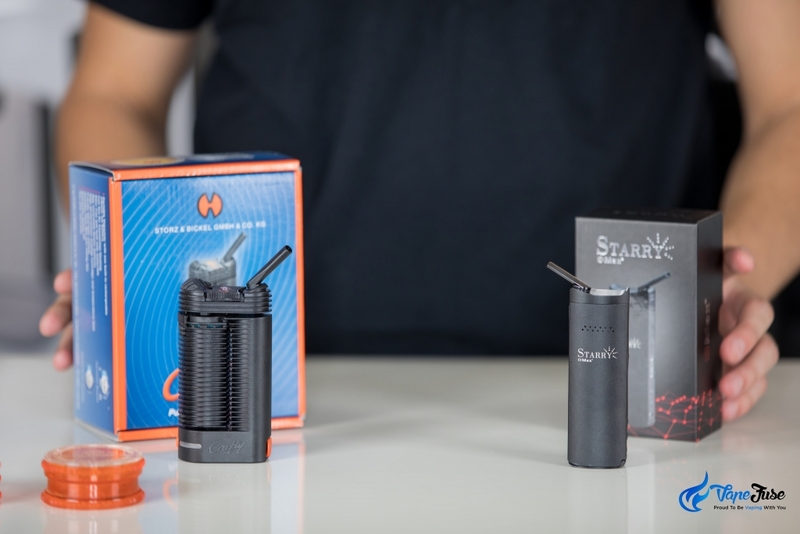 Check out our unboxing videos and grab yourself the Crafty by Storz & Bickel or the X Max Starry in the VapeFuse online store and get vaping today!